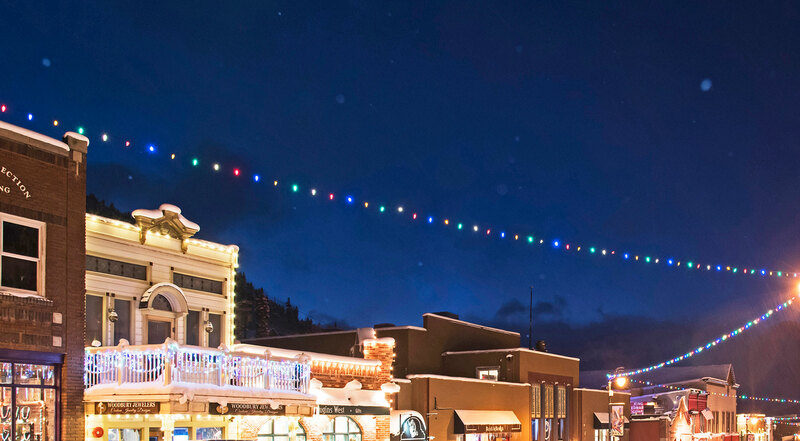 To celebrate the holiday season, we’ve curated a collection of events happening in Historic Park City to share with you and your loved ones. Shopping this holiday season doesn’t have to be about making your list and checking it twice. It can be about finding the items you know those on your shopping list will love. It can be about finding experiences to share with and gift. Or, it can be about a night of comedy, a cooking class, an unforgettable meal, or that piece of art that reminds you of a moment in time. Of course, it can also be about the perfect sweater, pair of earrings, or socks that make you giggle. However you define the perfect holiday, we can help. We’ve partnered with Park City Municipal Corporation to give Go Park City App users one free parking session on Main Street through December 14 using promo code: PCHOLIDAY. Once you begin your parking session, enter promo code PCHOLIDAY and your parking session will be free. Promo code only valid for parking on Main Street and must be validated through the use of the Go Park City mobile app. PCHOLIDAY promo code not valid through meters or the China Bridge parking structure. One Free Parking Session on Main Street with Go Park City App. Spend more than $25 at Atticus and receive a free coffee or tea on your next purchase. Select visitors will receive gift cards throughout the day. Stop by Gallery MAR to enjoy Park City local Bridgette Meinhold’s latest exhibition, Back Country. At Park City Jewelers receive $100 off a $300 purchase, $225 off a $900 purchase and $700 of a $3,250 purchase. 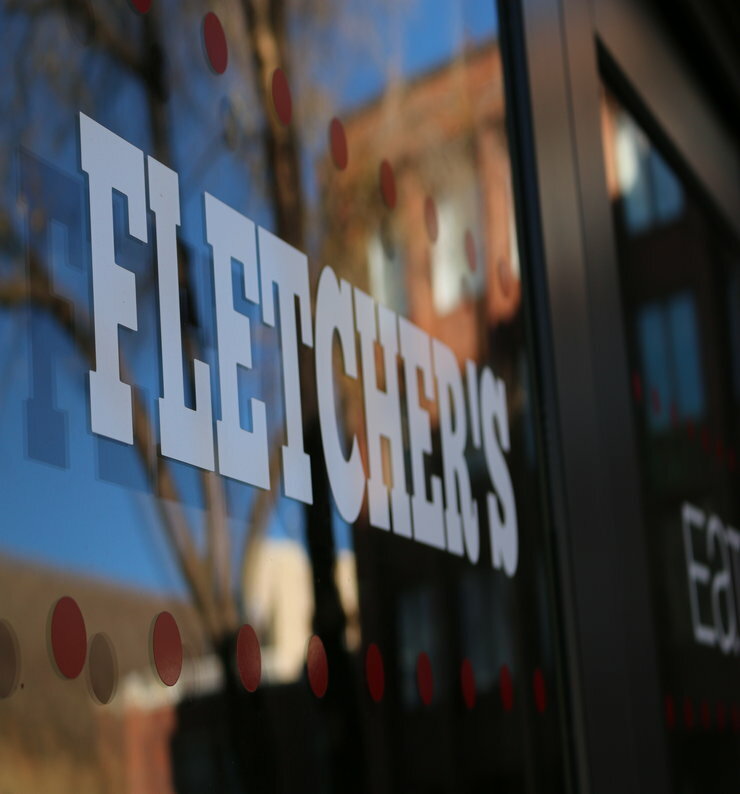 November 24 – Celebrate Small Business Saturday with our small businesses. Sip and shop with $2 teas at Atticus. Sign up for a session at the Escape Room and receive a free virtual reality experience. November 28 – Sign up for a session at the Escape Room and receive a free virtual reality experience. 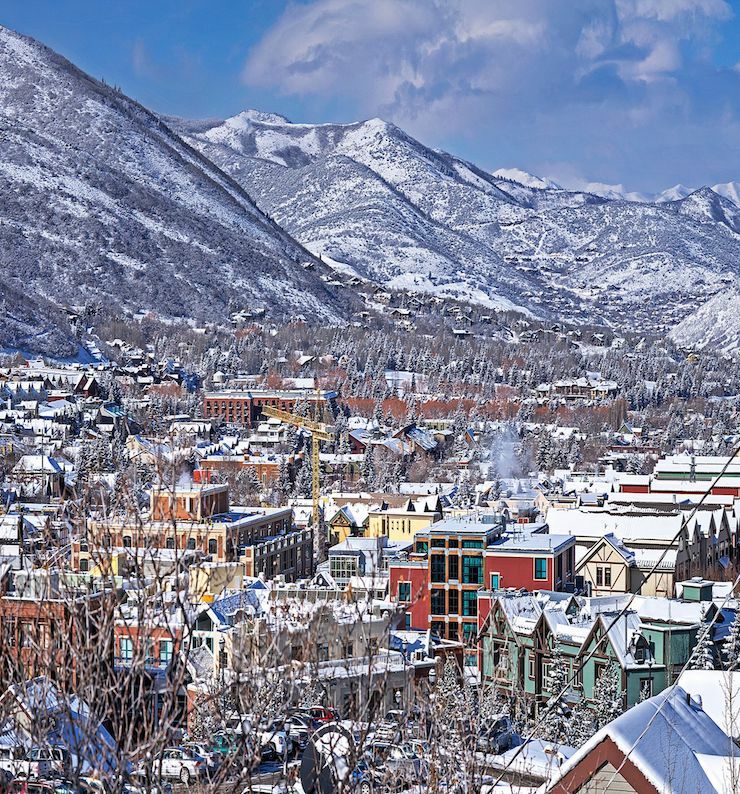 Take a three-hour journey with local guides that will share stories of Park City and the West. ​Along the way we will enjoy an evening of dining, conversing and exploring historic Main Street, Park City. Mountain Town Olive Oil: The Next Course: Seasonal Appetizers and Small Bites 3-5 recipes with an optional wine pairing, hosted in our beautiful event space on Historic Main Street. Egyptian Theatre – Mention the 12 Days of Christmas by phone or in person and receive two for one tickets to Stand-Up Comedy with Brian Hicks - one of the country's most sought-after stand-up comics. He has taken the comedy world by storm with his insightful views on what people find funny. Santa on Main Street – Santa knows where to go for the best holiday shopping. Find Santa strolling Main Street between 1:00 and 3:00 p.m.
Carolers on Main Street – from 5:00 – 7:00 p.m. join along in your favorite holiday tunes with carolers in Miner’s Park. Santa Pub Crawl – Are you on the naughty or nice list? With more than 1,000 Santas on Main Street who cares! Official bars in the crawl are Butchers, the Cabin, Downstairs, No Name, the Spur and OP Rockwell, but Santas are spotted up and down the street. December 2 - Giveaway time at Flight Boutique! We are celebrating the 12 Days of Christmas in Park City and giving away three $50 gift cards to kick off your holiday shopping! Make sure to follow flight_boutique on @Instagram to win.. The winners will be announced December 4th. Good Luck! December 3 –Stop by Deer Valley Signatures and be entered to win two free lift tickets. December 5 –Stop into Mary Jane's to enter to win a Gift Certificate.